Most platformer games are set in a straight and level world. 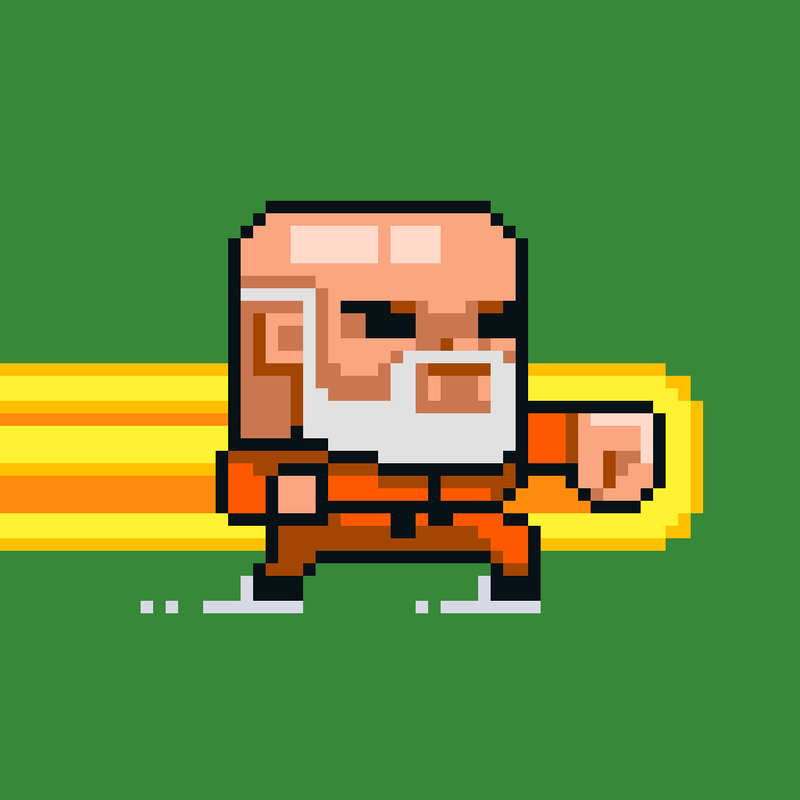 But Hammy Go Round, which has just been released by Fist of Fury and Orbitum developer Happymagenta, is not like most platformer games. As you might have guessed from its name, Hammy Go Round is played in an environment that resembles a hamster wheel. In fact, it has you controlling a hamster as it runs through a series of obstacles and enemies on a curved, rather than flat, surface. The game has fairly simple controls: tap to jump, double tap to high-jump, and swipe down to roll. These are what you’re going to be doing a lot of if you’re to successfully avoid rocks, logs, bees, spiders, gaps, and more. Aside from dodging obstacles and enemies, you can also collect acorns as in-game currency and power-ups including time extenders. 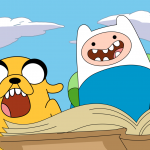 Contrary to usual expectations, Hammy Go Round is a time-limited, rather than endless, runner. When you hit a snag, it’s not yet game over; you just get revived until your time is up. But if you wish to continue even after running out of time, you can do so in exchange for a certain number of acorns. You can also spend acorns to unlock another playable character, a squirrel with whom the hamster is in love. 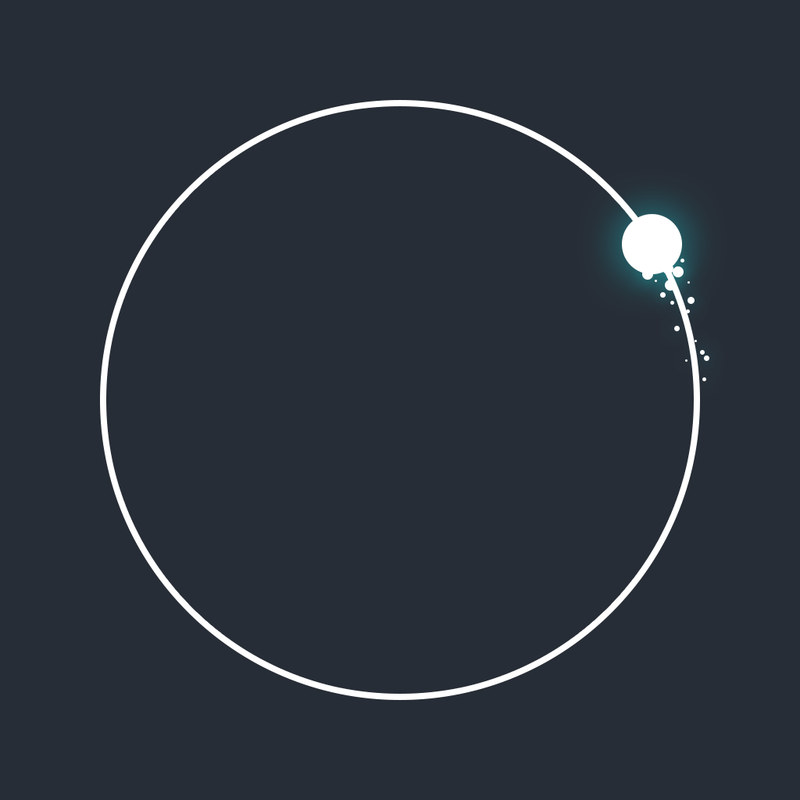 Once unlocked, you can play as the squirrel in a similarly curved world but one that goes the other way, suggesting that the two are running toward each other along a cruel infinity loop. Alas! Compatible with iPhone, iPod touch, and iPad running iOS 6.0 or later, Hammy Go Round is available now on the App Store for free, with optional in-app purchases for getting more acorns and unlocking the other playable character the quick and easy way. 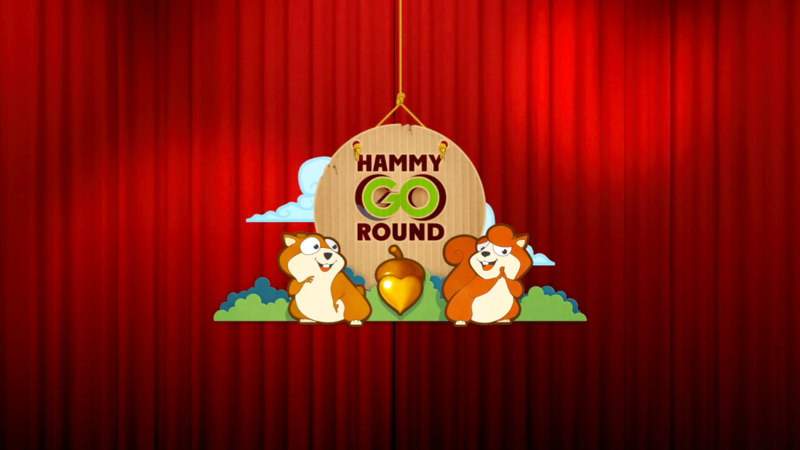 Check out Hammy Go Round if you want to play a platform game with a twist — or at least a curve. See also: World of Tanks Blitz updated with new British vehicles, new battle arena and more, Electronic Arts holds grand opening of Sunset Mall in The Sims FreePlay, and Rovio flings new content into Angry Birds Friends and Angry Birds Space.